Another pedestrian was fatally hit by a car on the FDR Drive on Saturday morning around 5:00 am. 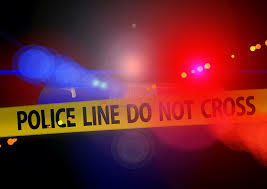 The victim, 50 year old Heward Velez of Moonachie in New Jersey, was allegedly running away from an accident that occurred a few minutes earlier. Velez was driving his Honda Civic on the northbound side of the FDR when he hit a Jeep near the 96th Street exit. Both drivers pulled over and got out of their cars to exchange information. Then Velez tried to run across the FDR. He was fatally hit by a Cadillac SUV on one of the southbound lanes.